Following the news that he'd agreed terms on a two-year deal with Sky Bet Championship outfit Bolton Wanderers, attacking midfielder Erhun Oztumer has spoken to club journalists and thanked Walsall's players, staff and fans for their support as he takes the next step in his career. 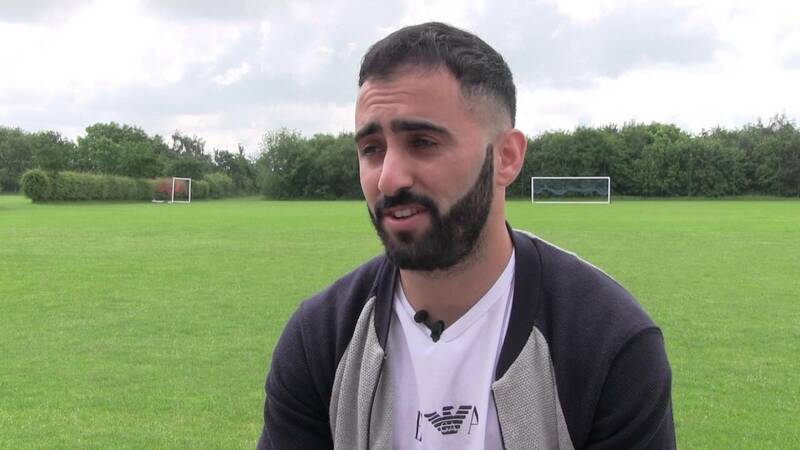 Speaking via the club's official website - Saddlers.co.uk - Erhun said; "The two years were great for me. I felt like I was unproven before I came to Walsall but the club gave me a platform to express myself and score lots of goals. "I always knew I had it in me but I just couldn’t get it out of me before Walsall. The club and staff said I needed to score more goals and do better. I feel like I’ve done that and that I’ve grown as a player at Walsall, and I can’t thank everyone enough for that. "The fans were excellent. I can’t put it into words - they’ve been great. Right from my first game against AFC Wimbledon when I scored the free-kick, I felt the love straight away. It’s emotional leaving the club but hopefully they understand that it was an opportunity I couldn’t say no to."